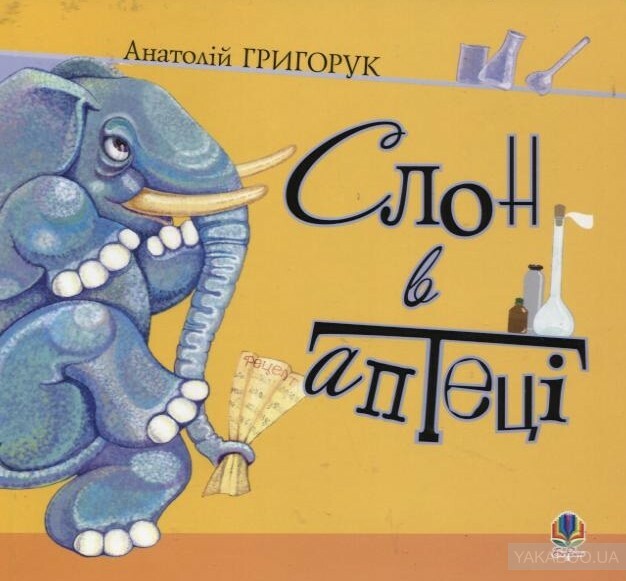 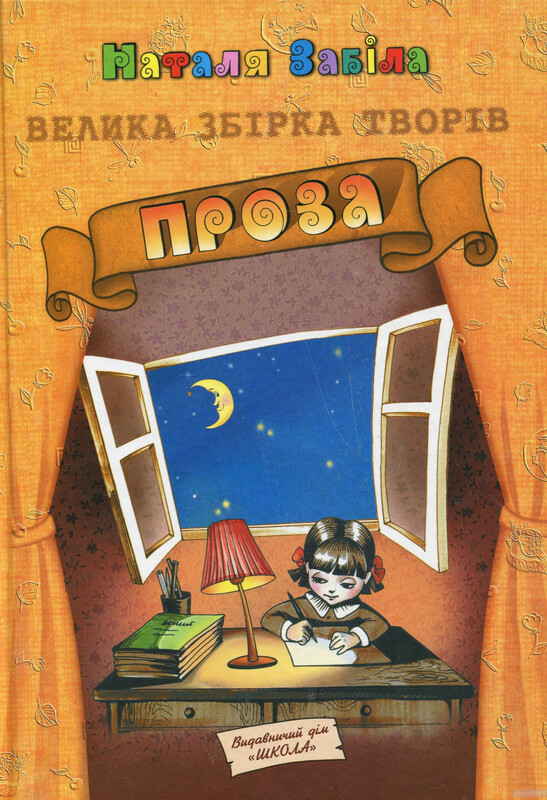 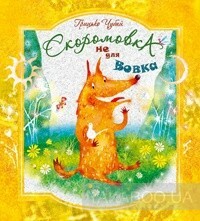 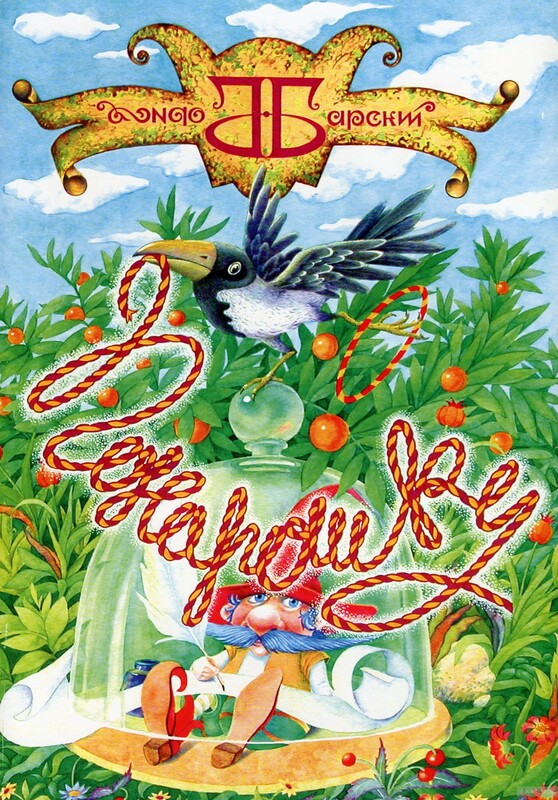 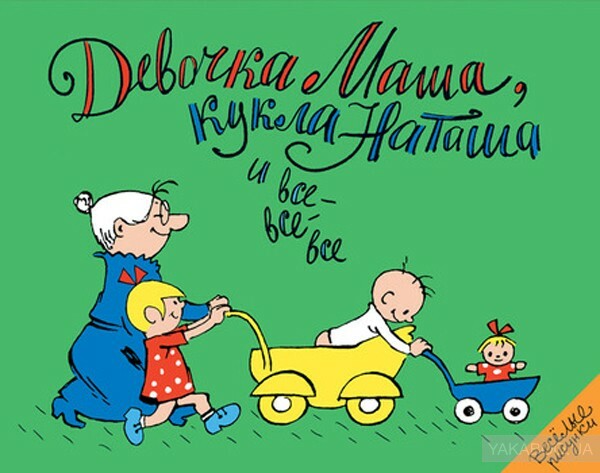 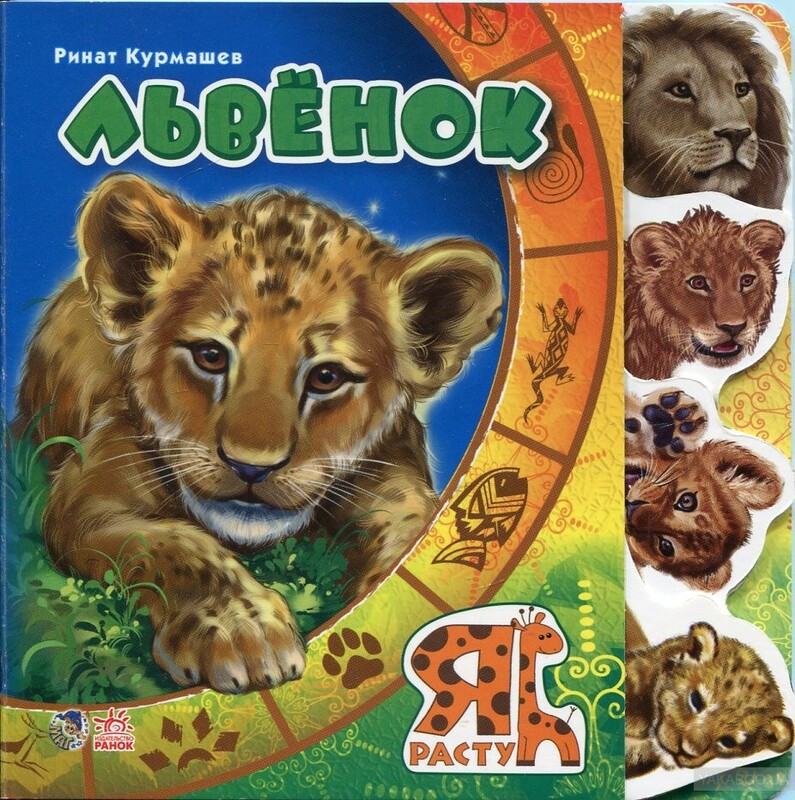 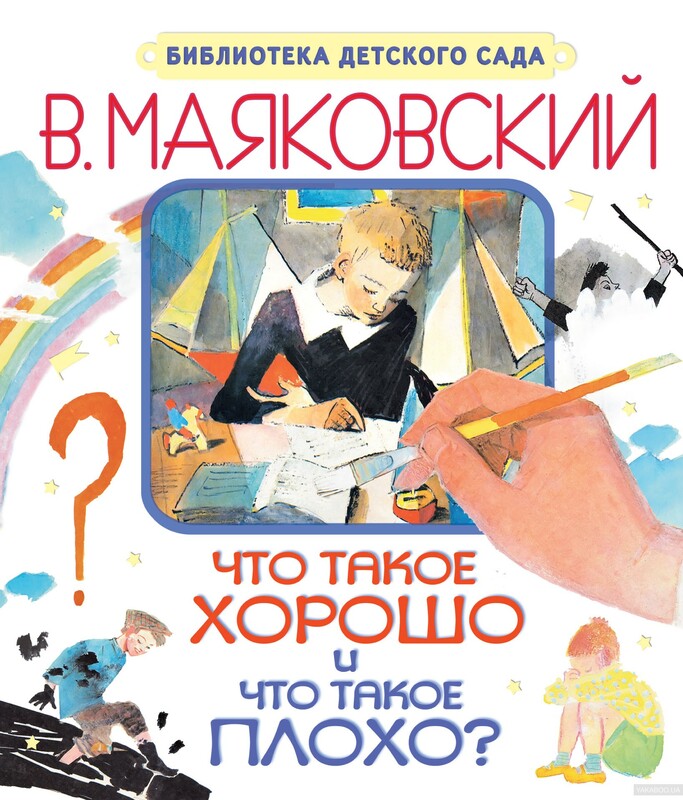 О книге: An enchanting collection of classic stories and rhymes - one for every day of the year. 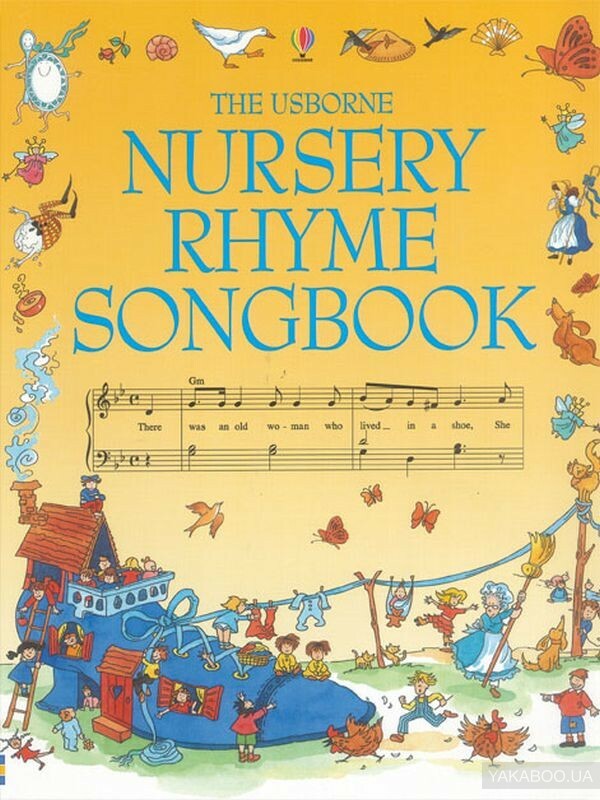 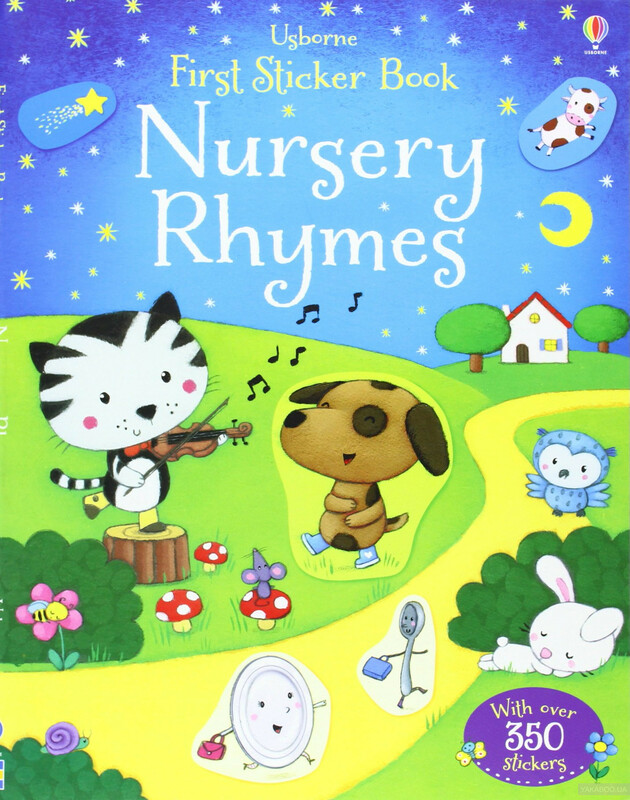 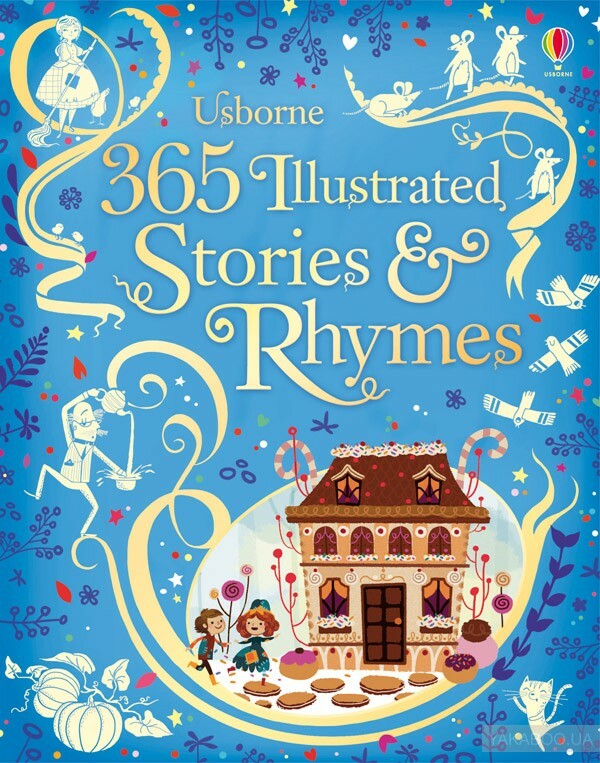 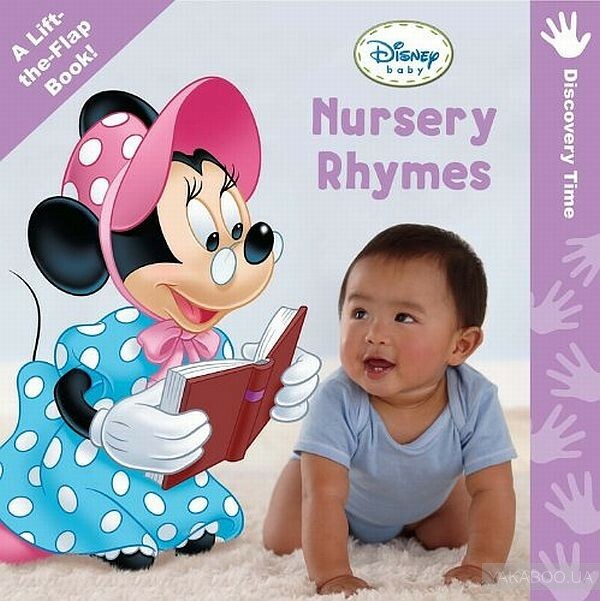 Including classic tales and nursery rhymes such as Cinderella, Hansel and Gretel, Sleeping Beauty and The Tinder Box. 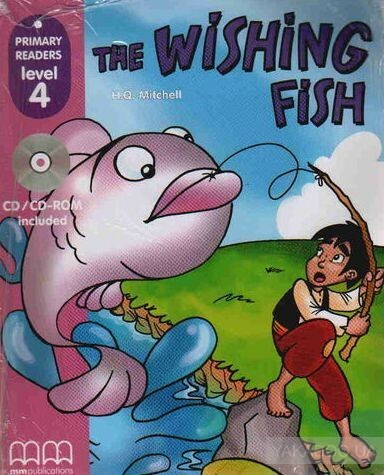 All brilliantly retold for young readers.